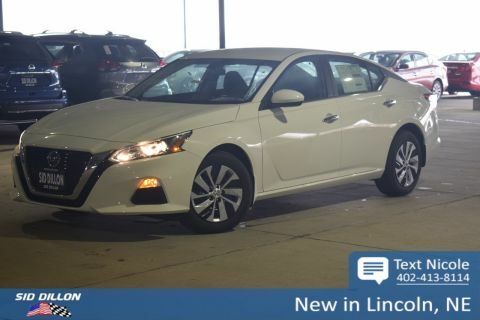 This Nissan Altima has a dependable Regular Unleaded I-4 2.5 L/152 engine powering this Variable transmission. 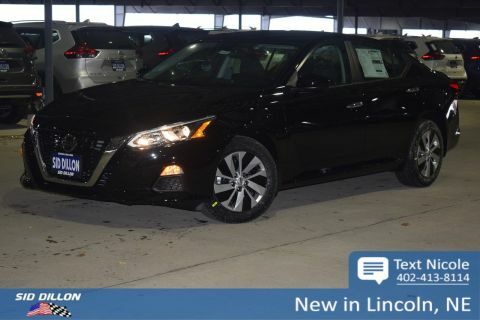 SUPER BLACK, CHARCOAL, CLOTH SEAT TRIM, [L92] FLOOR MATS & TRUNK MAT, [B10] BODY-COLORED SPLASH GUARDS, Window Grid Antenna. 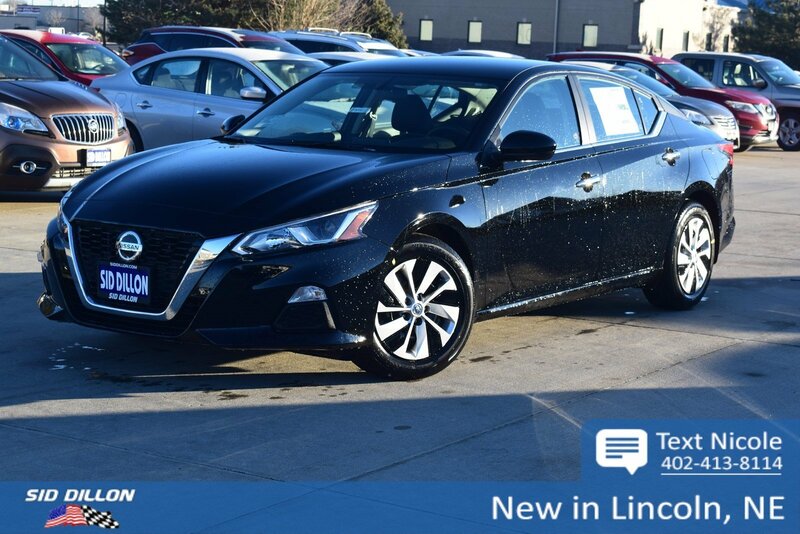 For a must-own Nissan Altima come see us at Sid Dillon BNH Lincoln, 2627 Kendra Ln, Lincoln, NE 68512. Just minutes away!